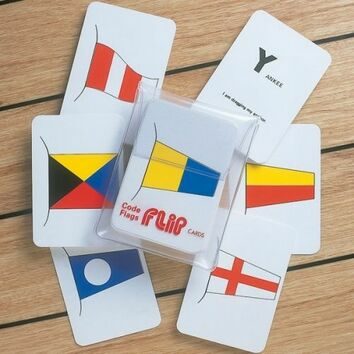 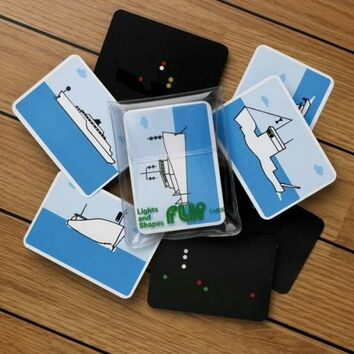 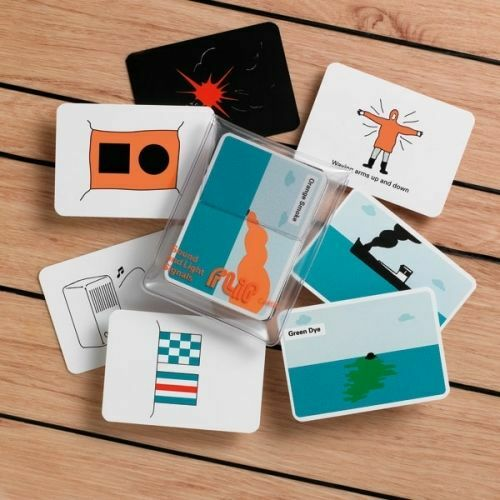 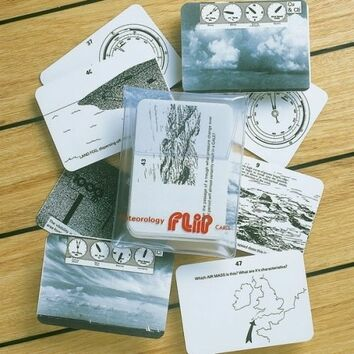 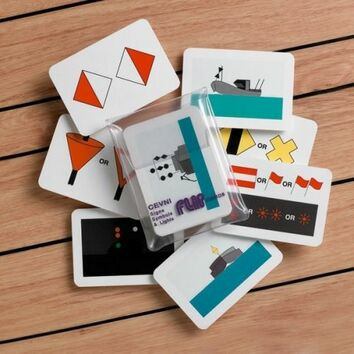 An essential pack of marine flip cards that illustrates the signals made by ships at sea. 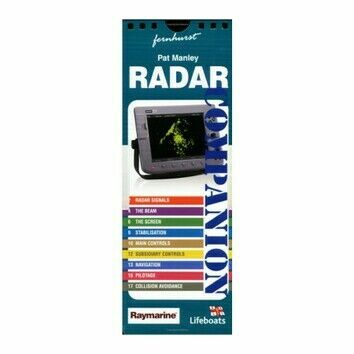 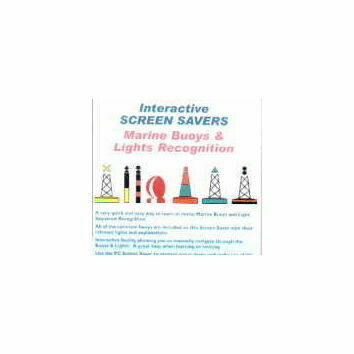 Covering lights, fog signals, and distress and search and rescue signals, they're an essential for all mariners. 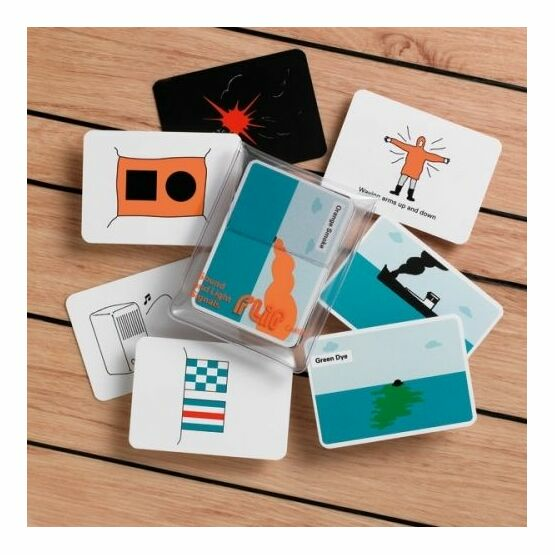 Each card has the meaning on the back. 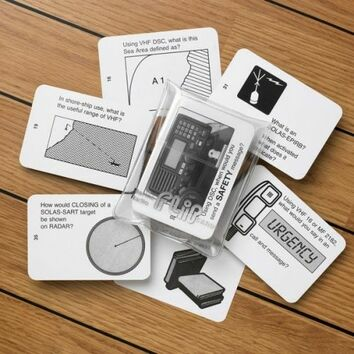   This pack differs from the Lights and Shapes cards in that they show signals, rather than navigation signs.